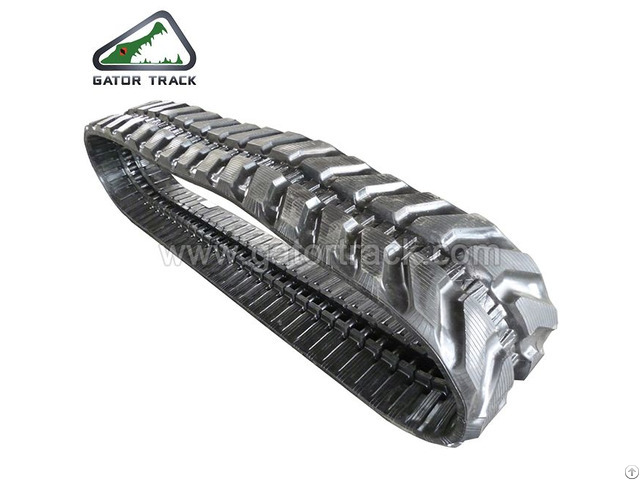 Before Gator Track factory, we are AIMAX, trading rubber tracks for over 15 years. Drawing from our experience in this field, to better serve our customers, we felt the urge to build a factory of our own, not in pursuit of quantity we can sell, but of each good track we built and make it count. In 2015, Gator Track was founded with the help of rich experienced engineers. Our first track was built on 8th, March, 2016. For the total built 50 containers in 2016, so far only 1 claim for 1 piece. 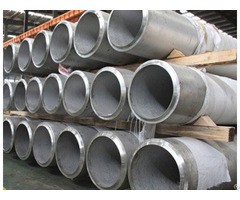 As a brand new factory, we have all brand new toolings for most of the sizes for excavator tracks, loader tracks, dumper tracks, ASV tracks and rubber pads, which can be applied in many brands, like Komatsu, JCB, Case, Caterpillar, Hyundai, Yanmar, Bobcat, Hitachi, Sumitomo and so on. Most recently we've added a new production line for snow mobile tracks and robot tracks. 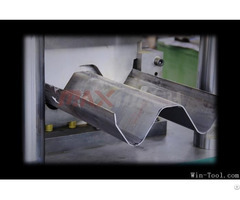 Business Description: Before Gator Track factory, we are AIMAX, trading rubber tracks for over 15 years. Drawing from our experience in this field, to better serve our customers, we felt the urge to build a factory of our own, not in pursuit of quantity we can sell, but of each good track we built and make it count. In 2015, Gator Track was founded with the help of rich experienced engineers. Our first track was built on 8th, March, 2016. For the total built 50 containers in 2016, so far only 1 claim for 1 piece. 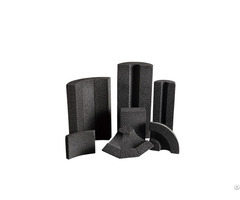 As a brand new factory, we have all brand new toolings for most of the sizes for excavator tracks, loader tracks, dumper tracks, ASV tracks and rubber pads, which can be applied in many brands, like Komatsu, JCB, Case, Caterpillar, Hyundai, Yanmar, Bobcat, Hitachi, Sumitomo and so on. Most recently we've added a new production line for snow mobile tracks and robot tracks.